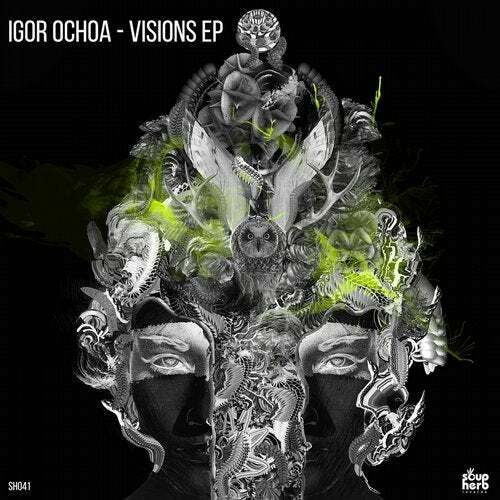 Igor Ochoa is from Winterthur, Switzerland, he started there as a resident DJ of the Reaktor Club, playing vinyl since he was 16.Now based in Berlin, this young newcomer exhibits outstanding potential both as a techno DJ as well as a producer. Currently he's a part of Stay Free Kollektiv and a resident of the Kollektiv'z club project Anomalie, playing regularly in most venues of Berlin.His sets are eclectic, groovy, twisted and irresistibly dance able – and they represent the style that Igor already shows in his productions. His EP for Soupherb Records is proof of these skills as he presents 4 timeless gems for your sonic pleasure. Each track is a masterpiece and will have you listening to it many times. Needless to say that we have tested these tracks on dance floors across the world with glowing reviews !